Swinging Linda coleus (cascade). Photo from Buffalo and Erie County Botanical Gardens. A Coleus Show will be held from this Saturday, May 7 to Sunday, May 29 at the Buffalo and Erie County Botanical Gardens, 2655 South Park Ave., Buffalo. Hours for the show are 10 a.m. to 5 p.m. 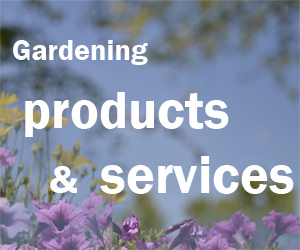 Admission is $8 for adults, $7 for seniors over age 55, $7 for students ages 13 and up with ID, $4 for children ages 3-12 and free for Botanical Gardens members and children under 3. 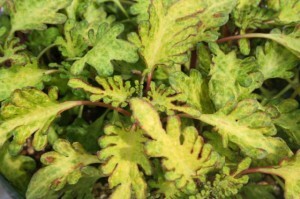 Yellow Dragon coleus (low growing). Photo from Buffalo and Erie County Botanical Gardens. 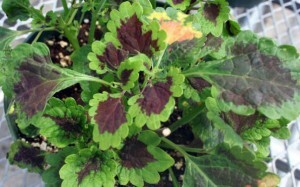 Coleus is enjoyed for the color and shape of its leaves. They will take sun and shade, though the colors will be more vibrant in the sun, O’Reilly said. They can’t sit in water, but they will thrive in good, well drained soil. You’ll see about 30 or 35 varieties in the show, though there are probably a thousand varieties on the market, O’Reilly said. Roaring Fire coleus (tall). Photo from Buffalo and Erie County Botanical Gardens. 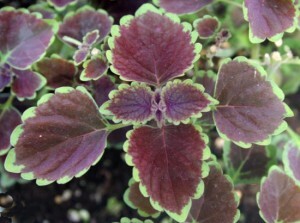 In addition to its many varieties of colors, coleus comes in sizes from short to tall. One of the volunteers at the Botanical Gardens has a variety that grows two feet tall, O’Reilly said, and is so big it looks like a bush! “If they get leggy, cut them back hard and they will bush right out,” O’Reilly advised. While coleus is generally chosen for its leaves, some people also enjoy the flowers, which grow in spikes and are usually blueish. 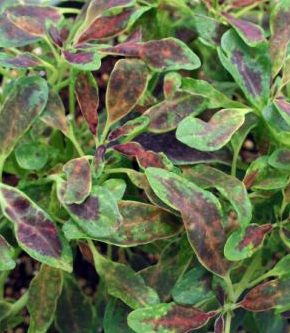 Coleus is an annual; the first hard frost will kill it, O’Reilly said. Many people have success growing them inside over the winter. Indian Frills coleus (low growing). Photo by Buffalo and Erie County Botanical Gardens. I have also had success rooting coleus in water. Coleus grows slowly in low light, so O’Reilly cautions you against overwatering the plants in the winter. 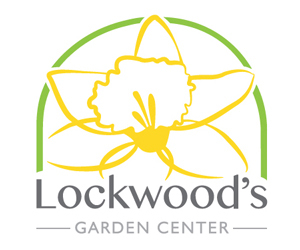 For more information on the show, go the Botanical Gardens website or call 827-1584.